The Bear Mountain Section of the AT. Warning: It’s a jungle out there. The Situation: You’re sitting in your senior year English class when the teacher announces that you are about to start a required reading, a nonfiction novel. Your ears suddenly become filled with white noise. Your knees are weak and your arms are heavy. You thought that you had escaped the dreaded task of forced reading by taking journalism over regular English, but you had not. Flashbacks of pretending to read books like Beowulf and Catcher in the Rye suddenly fill your head. Contrary to the popular belief pretending to read books is even harder than actually reading them. After school you head out to Barnes & Nobles, and pick up the thick and compact version of “A Walk in the Woods,” by Bill Bryson which sets you back $8.85. What’s even worse is that this book has no spark notes, no chapter outlines, no nothing. You’re on your own. To your surprise, you find yourself enjoying the book and even thinking that hiking isn’t so hard. Now is when you convince yourself that you can hike the trail. Background: The Appalachian Trail is approximately 2,189.2 miles as it crosses 14 states from Springer Mountain in Georgia to Mount Katahdin in Maine. An estimated 12,000 people have hiked the full length of the trail since it was completed in 1937. In New York, the trail travels nearly 90 miles. 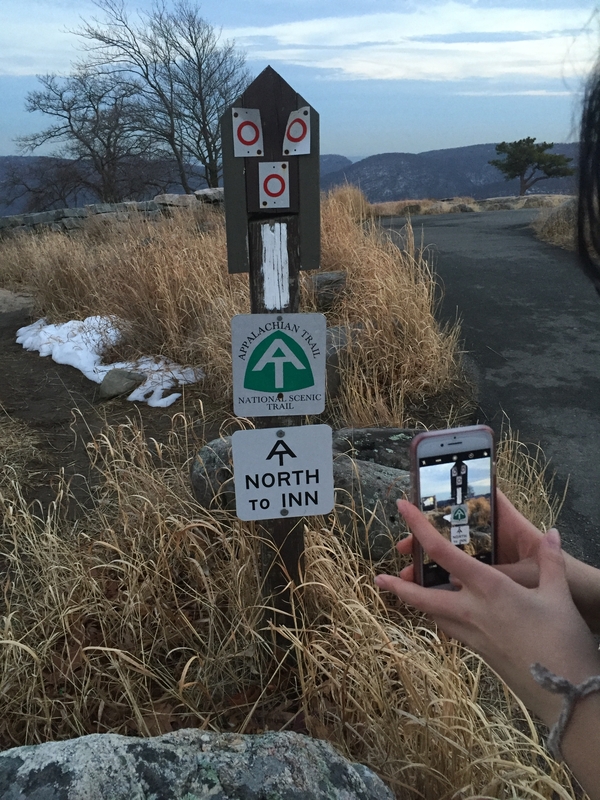 For the purpose of this article, I am going to hike where the trail touches down in Bear Mountain. Hiking the Appalachian Trail is something easier said than done even if you are only day hiking. I, Caitlin Brozen, your average teenage city dweller, does not have the best track record when it comes to outdoor activities. Camping as a Girl Scout always seemed like a death sentence to me and there’s nothing I detest more than bugs. There are many times when I wanted to back out on this journey. But then I thought to myself, if Katz, the book’s overweight sidekick can do it, then so can I. Beginning Hiking: Before embarking on my actual journey, I sat down and researched as much as I possibly could. I even reached out to Bill Bryson, but he didn’t return my email. The only problem with doing as much research as I did is that different pages gave conflicting information. Some websites told me that it was okay to hike in my nike sneakers, others insisted that I should make the investment in a good pair of boots. 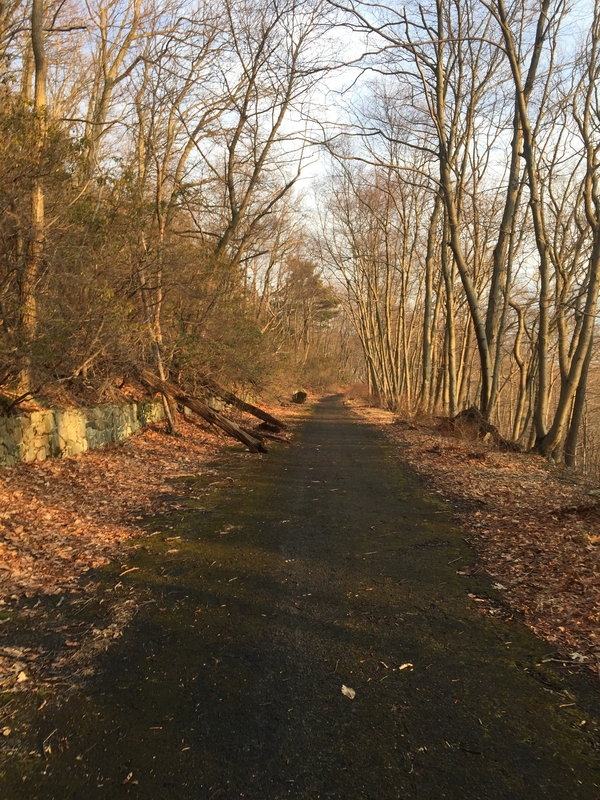 One website tried to convince me that I needed to buy a $14 book about the New York section of the trail, but yet here I am, back alive in one piece without buying the book. From what I’ve gathered, beginning hikers should really not do more than a simple day hike and should not go unaccompanied. For my trip up to Bear Mountain, I enlisted the help of my elementary school friends Karen and Shana. I can confirm that hiking in a group makes the time pass quicker and the journey more enjoyable. Also note that if you happen to come across the online list that I did telling me the 10 items all day hikers should take, this list is not to be taken lightly. Items such as toilet paper makes you feel right at home when going number two in the bush. Be aware that if you are hiking during the winter season, the sun will set very quickly. This means you will want to reach your final destination before it becomes pitch black, which I did not. Advanced Hiking: Do above. Stay over night. What to do: Most important: Cultivate the right mindset. Hiking is just advanced walking. If you are relaxed and at ease, it will not be nearly as bad as non-hikers make it out to be. In the rare instance that something goes wrong while you’re out there, you want to be cool, calm and collected. Freaking out in any tense situation only makes matters worse. Also, never veer off the trail. Even the most experienced hikers know better then to take a shortcut. The white tags on the trees are marked clearly and following them will guarantee a safe trip. * Don’t stay up the night before panicking about your trip. This will only make you tired and irritable throughout the journey, plus if you encounter a bear you will be too sluggish to properly react. * Don’t go on Amazon and try to convince yourself of buying hiking materials that you don’t need such as a lifestraw, m tech knife, bear spray and satellite phone. These items are only somewhat necessary for serious hikers, which you are not. *Don’t wear uncomfortable shoes.There are no shortcuts or escalators on the trail, it’s just you and your ability to hike. *Don’t watch multiple youtube videos about how to defend yourself in case of a bear attack or read online trail forums on trips gone wrong. This will only play into your fear and is a waste of time. 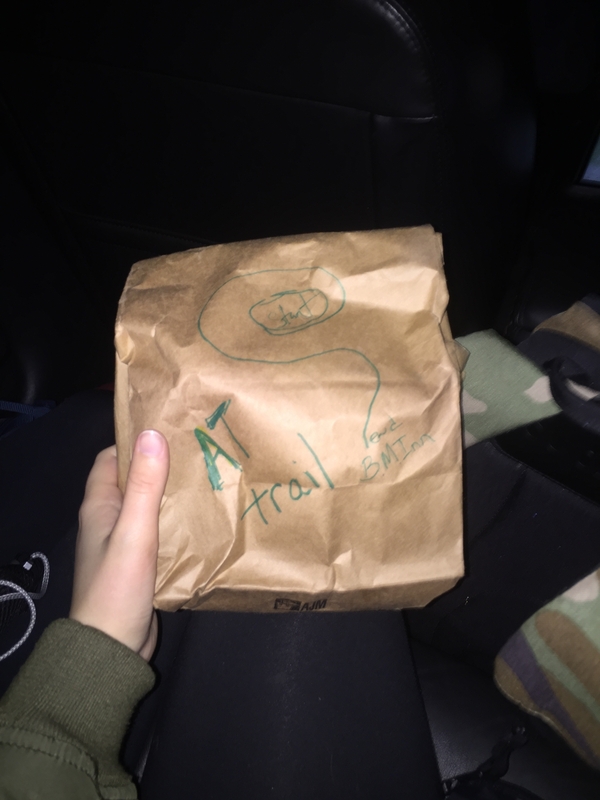 *Don’t give yourself a trail name. 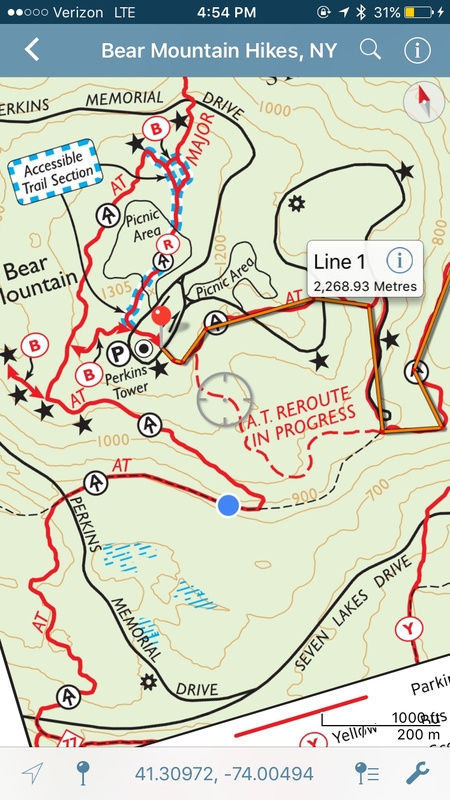 Preparation: It’s a good idea to download a free map app such as Avenza Maps. We all know that google maps tends to not always be the most reliable and this is not a trip that you can afford a mistake on. Printed maps can be outdated, difficult to read and are annoying to fold/carry. Save yourself the trouble and have a map preloaded onto your phone. Lay out your outfit the night before. If you’re not a morning person either, the last thing you’ll want to be doing before your big trip is rummaging around your room looking for your sneakers. Traveling benefits: Mastering the technique of how to hike will prove to be useful throughout the rest of your life. Next time you’re on a family vacation or want to make plans with friends, don’t be afraid to suggest a nice nature hike.